Good science fiction is often a great window in the future. 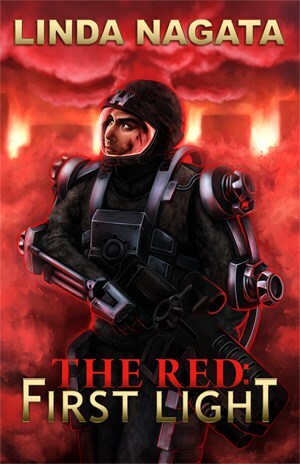 One of the best science fiction books I have recently read is Linda Nagata’s ‘The Red:First Light‘ which is set in the near future. 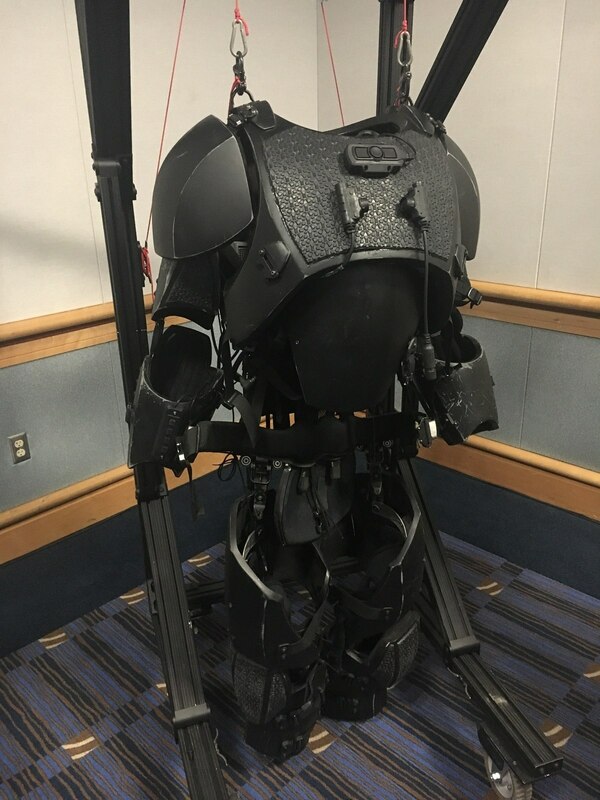 The book concerns the exploits of a US ‘Linked Combat Squad’ and explores in part the fusion of exo-skeleton technology and advanced data communications on the battlefield. This technology is already in development and is expected to be fielded in the near future; the book is worth reading from this aspect alone. I have previously blogged about the impact of social media on societal cohesion and its attendant impact on military operations; ‘First Light’ illustrates this dynamic beautifully. 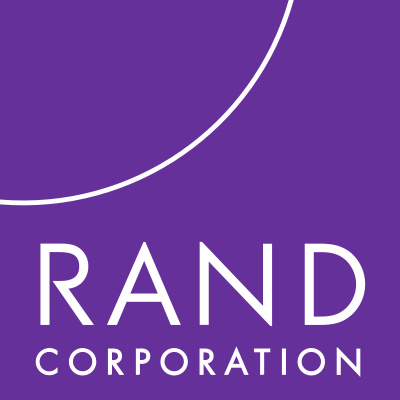 Also worth listening to are three podcasts from RAND on what they term “Truth Decay“. For those interested in the information environment in which we operate these are a must listen. Lastly I have not done ‘First Red’ justice in this blog, it is an excellent read and I enjoyed it immensely – get the book! Twitter can be a marvelous thing. Traditional parties’ advantages – territorial presence, local elite networks, penetration of civil society “mezzo” (sic) structures have become undone, making them increasingly unable to act as gatekeepers between local and national level interests. Mr Carellas then goes on to say that from his perspective, changes in the internet and social media are not ancillary to changes in politics, but fundamental to it; yet not enough is being done to understand the changes and address the issues. I found Mr Carella’s thesis the most concise explanation of the issues facing us that I have seen for some time. This changing political landscape holds challenges. At the strategic level if we take a Clausewitzean view and regard war as the continuation of politics by other means, then the fact that the (national) public sphere has fragmented while issues and identities have globalized presents a significantly different operating environment. If the Main Effort becomes remains national cohesion and will to fight, followed by coalition cohesion and will to fight, then we may have to focus more on crafting a positive narrative of what we fight for, rather than rely on focusing on a positive narrative of what we fight against. If we look at the recent campaign against ISIL, crafting a narrative of what we are fighting against was much easier than crafting a narrative to support what we are fighting for. This problem becomes more acute when we start to inhabit the gray zone of polite men bearing cats, or straightforward inter-state conflict where the issue is national interests and cannot clearly be portrayed in stark moral terms such as the fight against ISIS. We need to be better at understanding our changing strategic information environment and its impacts on us. Our politics are changing, our political contextualisation of operations has not necessarily kept pace. As a state we need to be much better at Strategic Communications, recognising the nature of the threat we face. If we can identify opportunities to exploit (and there are many) in this new environment, we need to accept that our adversaries have already identified them and are exploiting them against us. Twitter can be a marvelous thing!